To provide 99.999999999% durability, AWS S3 has always had a high degree of replication. In the past, the location of that replicated data has been a mystery to the account holder. This has made it difficult for those that, as part of their organization's compliance, require that data be in totally different geographical locations. 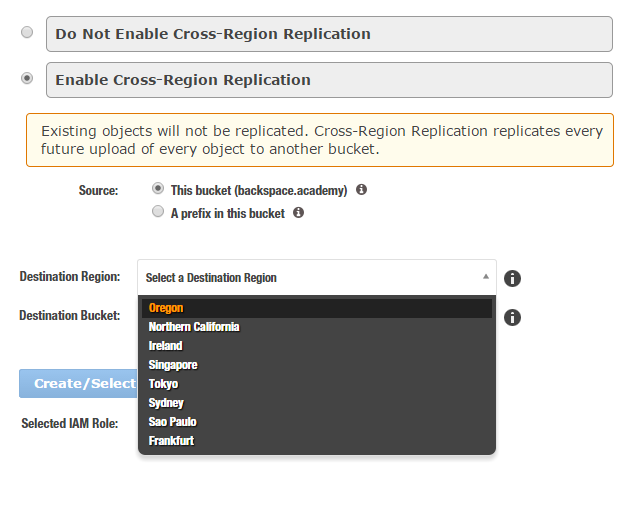 With the release today of Cross-Region Replication for AWS S3, you can now specify the region and bucket location in that region to replicate data to. The process is extremely easy and straightforward. 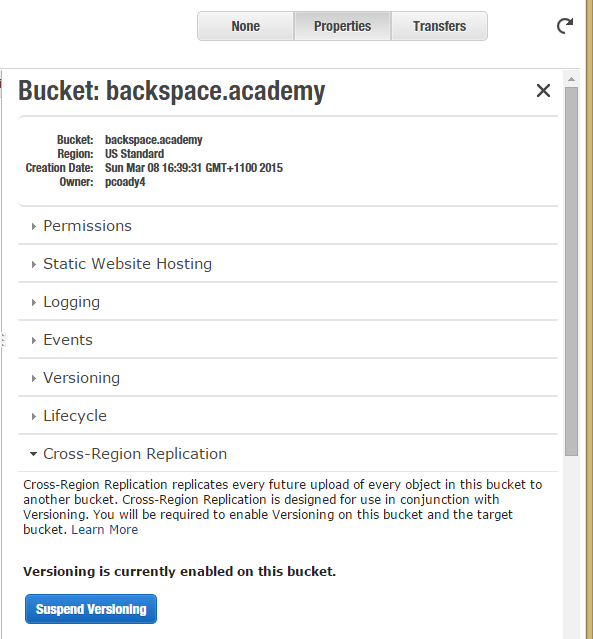 The source and destination buckets must be versioning-enabled. You can replicate from a source bucket to only one destination bucket. An IAM role must be created to grant permissions for S3 actions on the buckets. If the source bucket owner is not the owner of the destination bucket then you must have permissions for the S3 actions.